This image is © 2004- Hans Pokorny. All rights reserved. 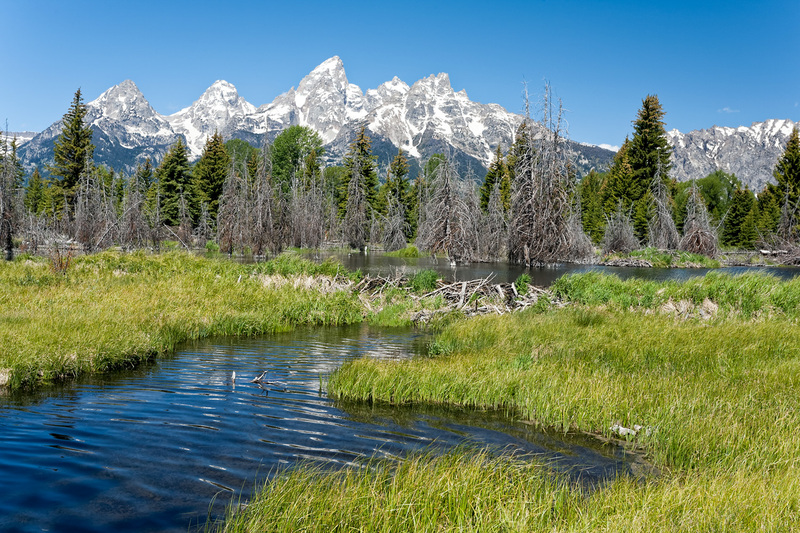 This is one of the must-see places for every photographer visiting the Grand Teton National Park. Painters like Schwabachers Landing too.